Quiznos, Massage Envy, Frontier Adjusters and Sport Clips signed legally binding commitments to stop adding no-poach clauses to franchise contracts, and remove all existing clauses. All four must make these changes nationwide. 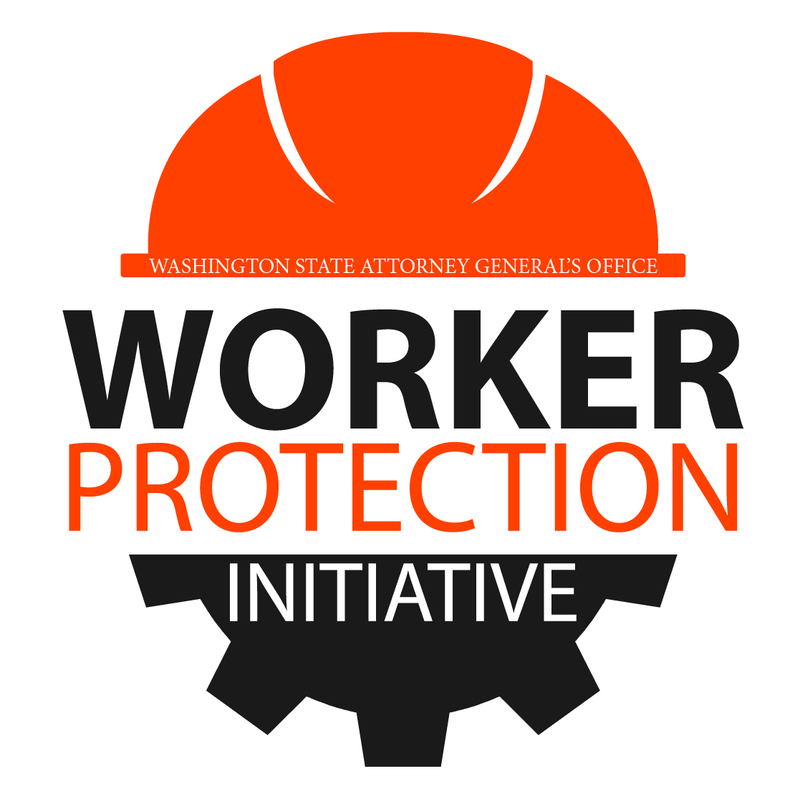 The four join 30 other corporations that have now signed legally enforceable agreements with the Washington State Attorney General’s Office to end the practice. No-poach clauses appear in franchise agreements between owners of franchises and corporate headquarters. The clauses prohibit employees from moving among stores in the same corporate chain, a practice that economists believe stagnates wages. For example, the clauses would prohibit one Quiznos employee from accepting employment from another Quiznos franchise location for higher pay. With today’s announcement, Ferguson also moves closer to his goal of eliminating no-poach clauses in the fast-food industry nationwide. Quiznos is one of the last remaining fast-food chains at which the Attorney General’s investigation uncovered the use of no-poach clauses in franchise contracts in Washington. Ferguson is working toward ending these practices at another chain, Jersey Mike’s, with a lawsuit he filed last month. Ferguson continues to investigate and obtain legally enforceable agreements from companies outside of the fast-food industry. Today’s agreements, filed in King County Superior Court, include companies within the fast-food, insurance adjuster, massage therapy and hair care industries. This group builds on October’s announcement of the first corporations outside the fast-food industry anywhere in the country to enter into legally enforceable agreements with Ferguson or any other state attorney general to end no-poach practices. Ferguson will continue to pursue other corporate chains across a wide range of industries. These corporations will no longer include no-poach language in their contracts. Additionally, the companies will no longer enforce no-poach provisions currently included in franchise agreements at nearly 4,000 locations nationwide where tens of thousands of workers are employed. Finally, the companies must remove current no-poach clauses from their Washington contracts in the next 60 to 120 days, and their nationwide contracts as they come up for renewal. Sport Clips stopped adding no-poach provisions to its franchise agreements before the Attorney General’s investigation began. Sport Clips’ legally binding commitment ensures that the company will remove no-poach clauses from existing franchise agreements and cannot use the clauses again in the future. As a result of Ferguson’s initiative to eliminate no-poach clauses, 34 chains have signed legally binding commitments to end no-poach practices nationwide at more than 90,000 locations. The changes benefit millions of workers across the U.S. In January, Ferguson’s Antitrust Division launched an investigation into no-poach clauses. The Attorney General’s Office investigated the corporations on the economists’ list to determine which fast-food companies used no-poach clauses and were present and employed people in Washington. Out of the original restaurants the Antitrust Division contacted, three chains — Hissho Sushi, Long John Silver’s and Wendy’s — did not use no-poach provisions in their franchise contracts. In addition to the seven companies announced today, Ferguson negotiated an end to no-poach practices with seven fast-food chains in July, eight additional chains in August, an additional eight chains in September and seven chains in October. In September, Ferguson announced that he was expanding his investigation to industries beyond fast-food restaurants. Ferguson also announced that he was beginning to investigate fast-food chains that economists Krueger and Ashenfelter did not include in their analysis because they have fewer than 500 stores nationwide. The first chains outside of the restaurant industry to end no-poach practices included gyms, car repair services and convenience stores. Corporate chains that do not agree to end the practice face a lawsuit from Ferguson’s office. In October, the Attorney General filed the first lawsuit by a state attorney general against a company for using no-poach clauses. That lawsuit against Jersey Mike’s is ongoing. Since the investigation began in early 2018, Ferguson’s Antitrust Division has successfully negotiated an elimination of no-poach clauses at 34 companies nationwide, including the four announced today.